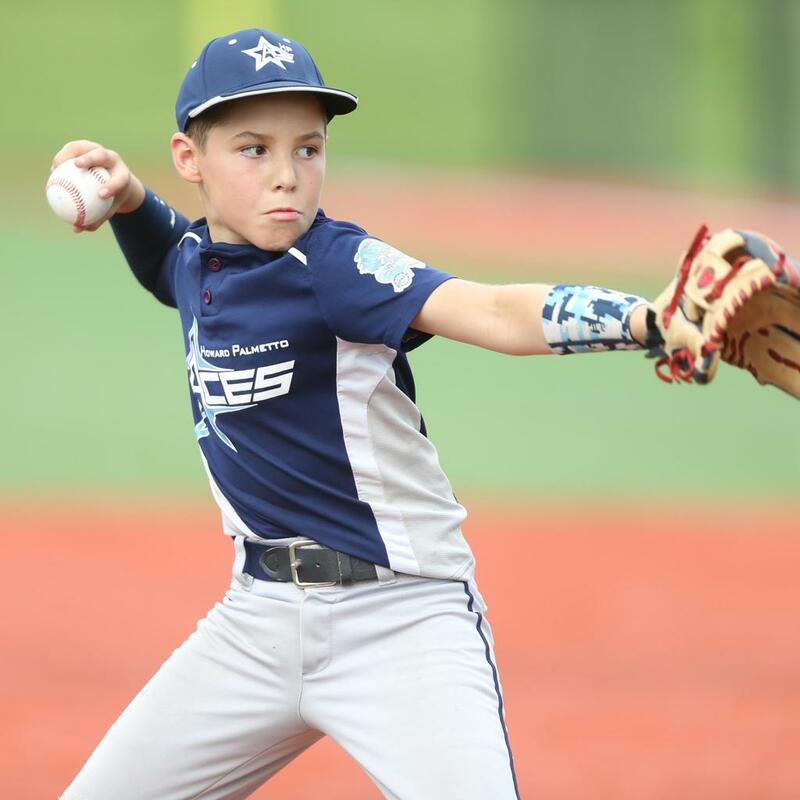 The Ripken Experience Pigeon Forge consists of six youth turf fields with lights, batting cages and bullpens on each field to give every player a true Big League experience. For a unique angle on the game, view it from the deck of our 14,000-square foot clubhouse with stunning views of the Smoky Mountains. 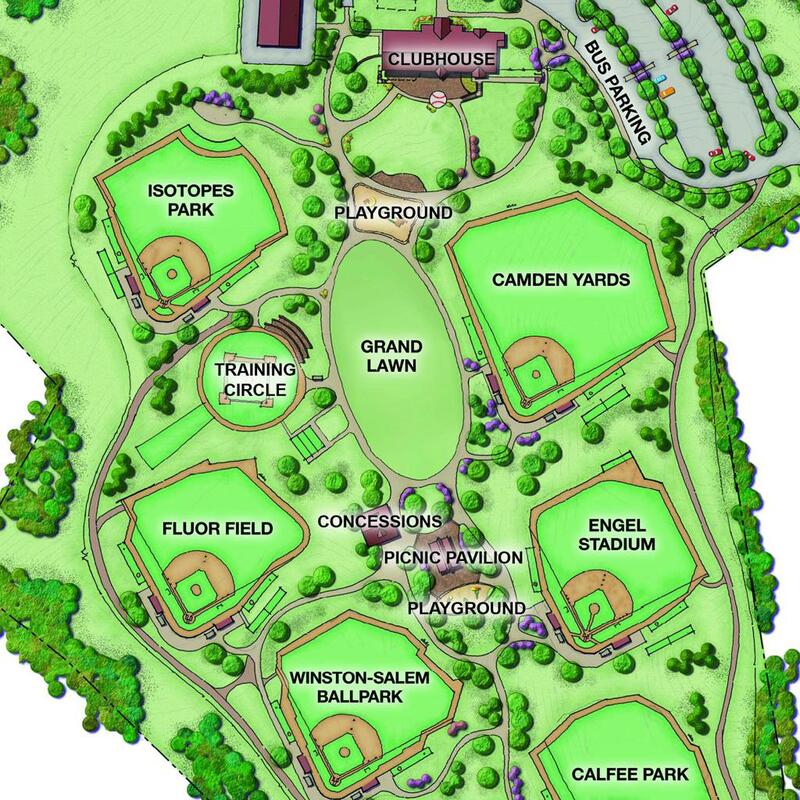 Our fields are replicas of legendary Rookie – Major League ballparks for players to experience climbing the ladder of MLB player development, ultimately arriving at the Championship Field, Camden Yards.